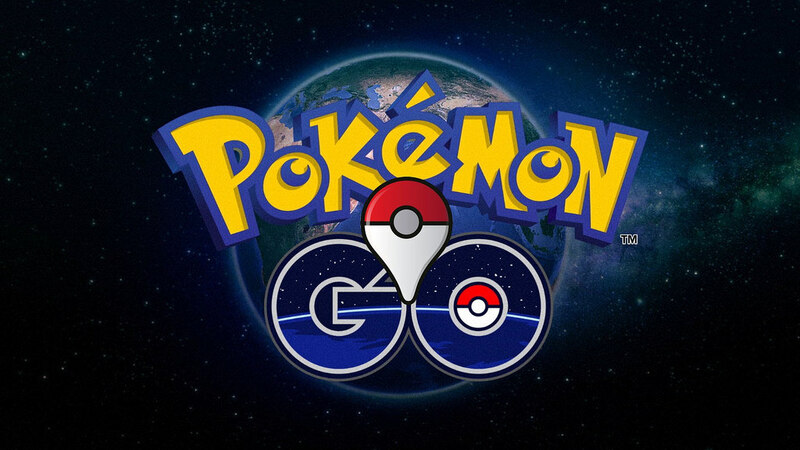 Unless you live under a rock, you’ve probably heard of the latest craze called PokemonGo. Whether you grew up collecting the trading cards or playing the games or have recently learned about the game, people of all ages are out trying to catch them all. Fremont Street has been a popular location to play the game as there are many PokeStops located in Downtown Las Vegas. If you are one of those rock dwellers we referred to before, PokeStops allow you to gain useful resources in the game such as more pokeballs used to catch the Pokemon. You have to be in the vicinity of the stop in order to collect the items. As you walk around, hatch your eggs to collect more Pokemon. While on your Las Vegas bar crawl, you will be riding the pub cycle through many of the PokeStops in Downtown Las Vegas. Because you pedal at a steady pace, you will have no problem making sure you collect everything you need. The cruising speed also makes it easy to collect all the steps you need to hatch your eggs. Between each location on your tour of DTLV, you and your friends will be busy trying to catch all the Pokemon in the area. Why not turn it into a friendly competition? Whoever can catch the most Pokemon in the time it takes to make it to the next stop, doesn’t have to pay for their drink when we all arrive. Playing PokemonGo can be fun by itself, but why not play while you also have a great time with your friends taking a Las Vegas pub crawl. Just make sure not to PokemonGo and drive, let us do that for you. Book today using promo code: “BuyLocal” to get a special discount on your next Downtown Las Vegas bar crawl.